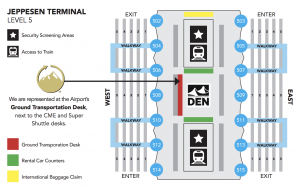 Private Steamboat Springs Airport Mountain Transportation Service to and from Denver International and Eagle Airports is available 24 hours a day with Plan B Mountain Transportation. We offer private luxury transportation to ski resorts between Steamboat, Denver Airport, Eagle Airport, and all locations within Colorado. Steamboat Springs is home to a world class ski resort. Steamboat offers the complete vacation experience with outdoor and cultural activities, shopping, exciting nightlife and fantastic restaurants. 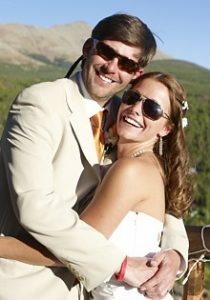 Plan B Colorado Mountain Transportation offers custom airport private car service for any size family or group. Our Mercedes-Benz Sprinter luxury vans feature seating for up to 11 passengers with full luggage and plenty of room for everyone’s ski & snowboard equipment. Additionally, Plan B Transportation provides local around town charter services between Colorado area resorts and dinner transfers once you have arrived in Steamboat Springs. Let our experienced drivers carry you over the mountain passes in our private, luxury vans to Steamboat Springs or other nearby Colorado resorts.